At over 100 years old, Italian fashion house Ermenegildo Zegna has long been a key name in the world of fashion. Specialising in suits made of the softest wool, Zegna is the last name in luxurious and elegant menswear. The Ermenegildo Zegna fragrance range is an extension of this haute styling, presenting perfumes for men that instil confidence and inspire desire. 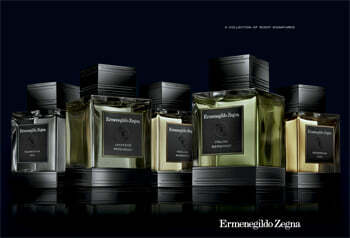 A fragrance collection that is not only sure to please Zegna fans - it will convert new ones.